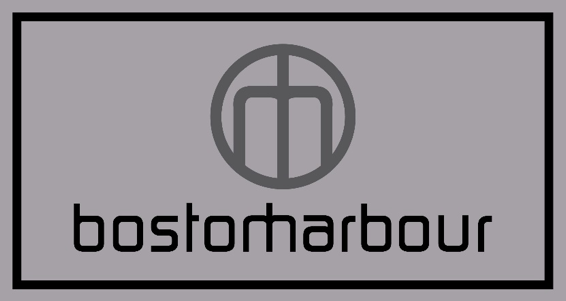 Boston Harbour is a U.S-based leather retailer that produces high-quality men’s and women’s leather jackets. 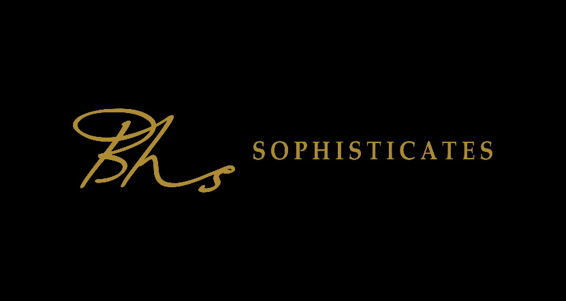 Their unique designs and superb manufacturers have made these leather jackets among the best performing in the market. All the leather used is from domesticated animals that are a byproduct of the food industry, meaning no animal is killed for their skin. Their factories have passed rigorous evaluations and satisfy Costco standards for human rights in the production chain. In late 2017, Boston Harbour approached Fervent Events to help with their first-ever venture into the Canadian market with an in-store sales program at Costco. Fervent Events is a preferred vendor at Costco across Canada, so we set up 7 roadshows in the Montreal and Toronto area from October 2018 to January 2019. 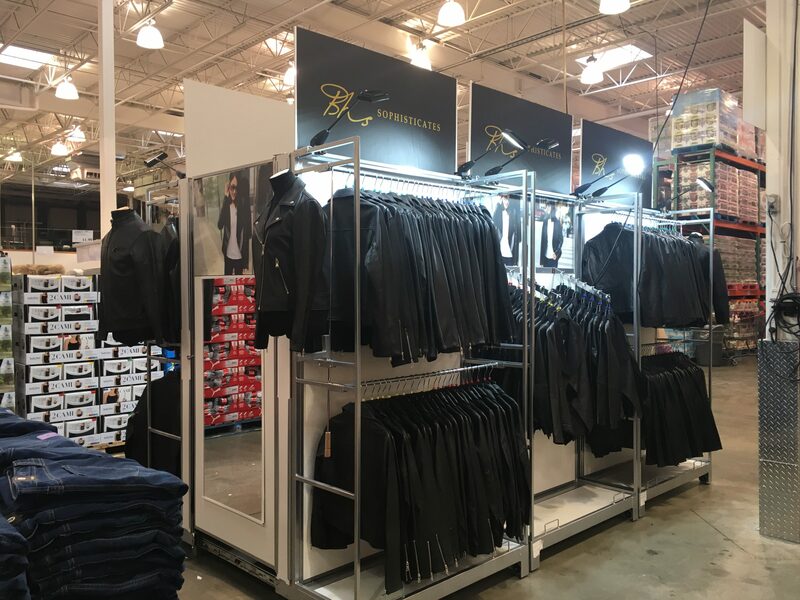 Canadians across the east coast loved the genuine leather jackets Boston Harbour was so successfully marketing down south – their presence in Costco made a huge splash into the retail market with a successful sales yield.